Land That Time Forgot, The (1975). 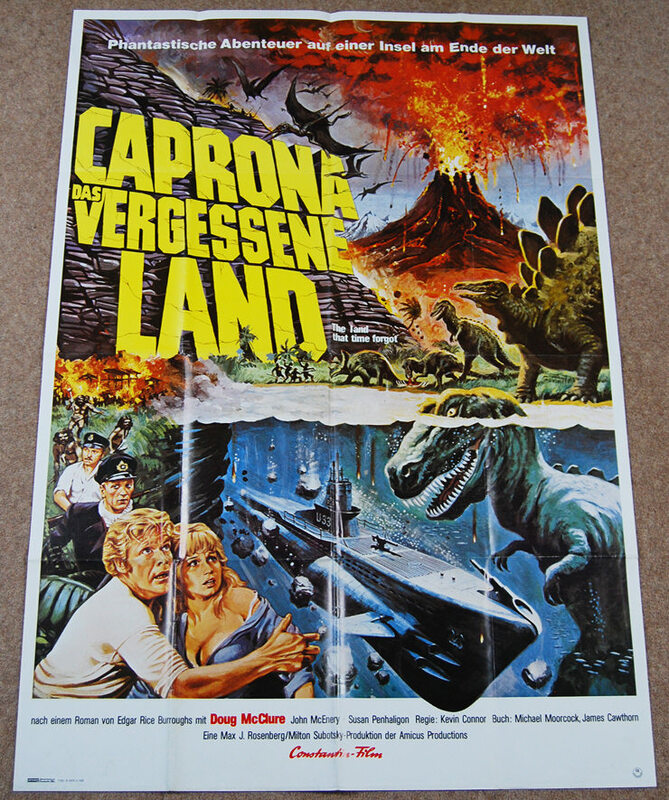 Original German One Sheet 'A0' Movie Poster. 33" x 46 3/4" Single sided. 1975. Too large to photograph on our normal table. Note: This large poster is not shown to scale, unlike the other posters on our website.